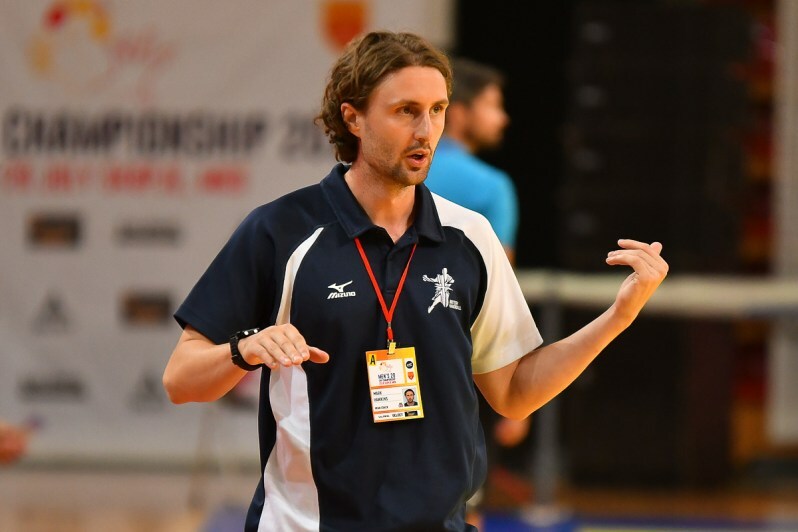 ​GB Under-20 Men’s interim coach Bobby White has named his team for the 2018 IHF Trophy. 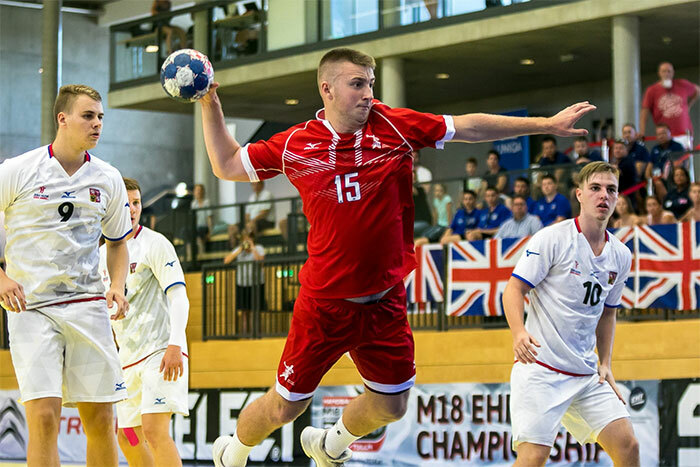 ​Interim GB Under-18 men’s coach Chris McDermott has named his squad of 14 players to take part in the 2018 IHF Trophy. ​UK Sport has today announced the creation of a £3 million Aspiration Fund. 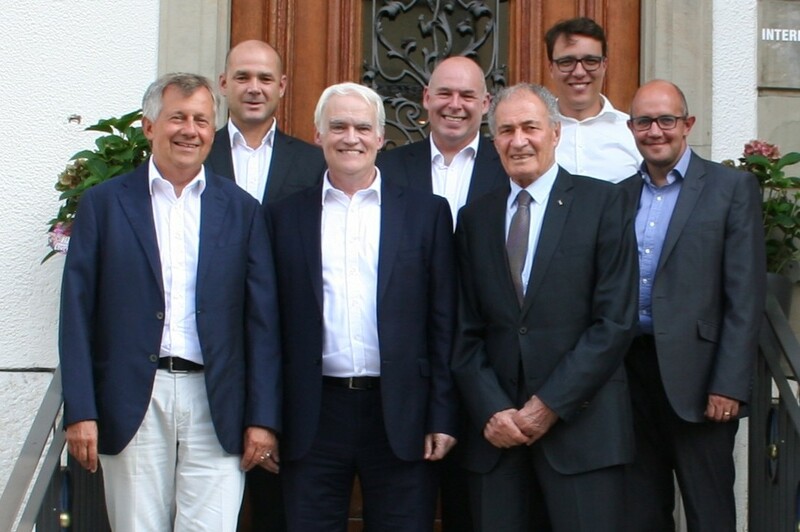 Sadly this fund will be of little help to British Handball. 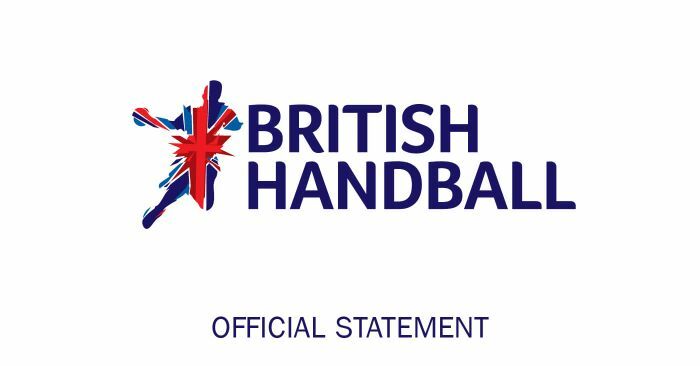 British Handball is recruiting two new Head Coaches for its GB men’s age group programmes. We are seeking coaches for our Under-18 and Under-20 men’ teams. The positions are offered, subject to annual reviews, until the summer of 2022. 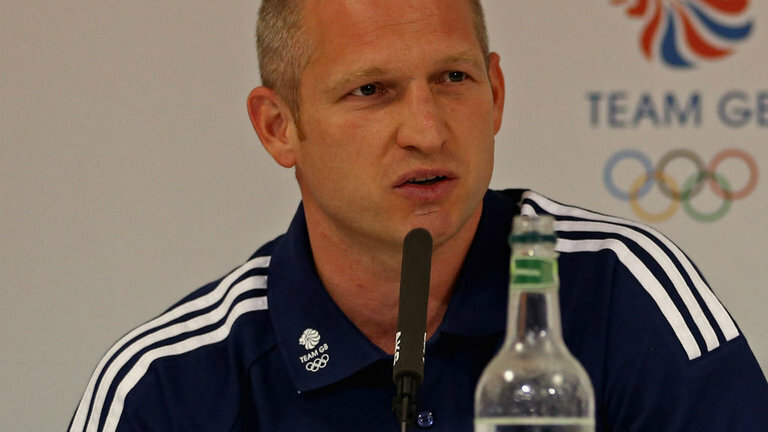 The British Handball Association (BHA) is the governing body for high performance international handball in the UK. It is responsible for the Great Britain national teams at all age groups, as well as elite coaching. 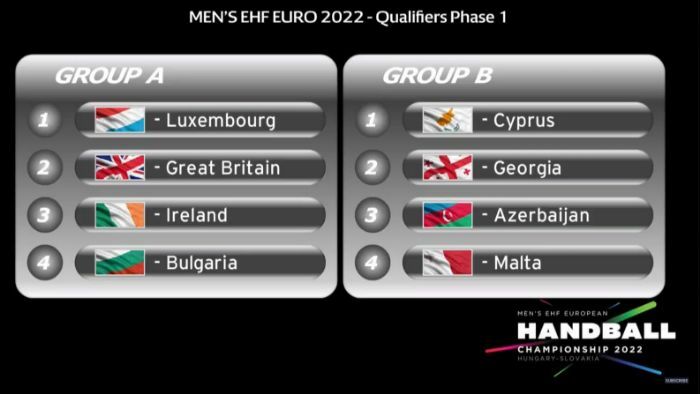 Great Britain’s men have been drawn against Luxembourg, Ireland and Bulgaria for Qualification Phase 1 of the 2022 Men’s EHF European Championship. 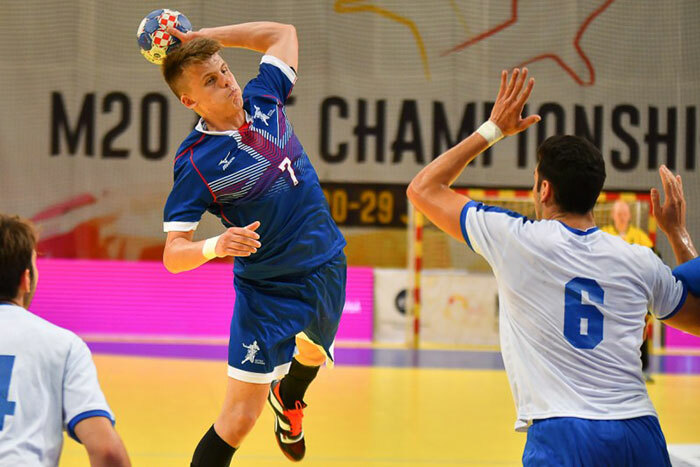 The Men’s EHF EURO is the elite senior continental championship for Europe’s national teams and will be played in Hungary and Slovakia in January 2022. 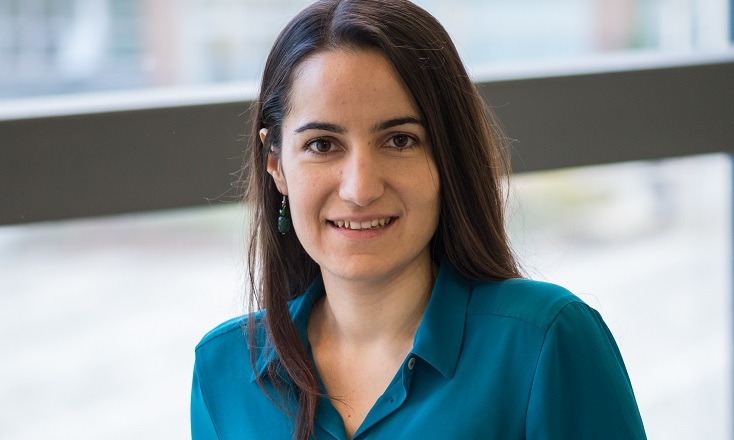 We are pleased to announce that Argyro Elisavet Manoli has joined the British Handball board as an Independent Director. 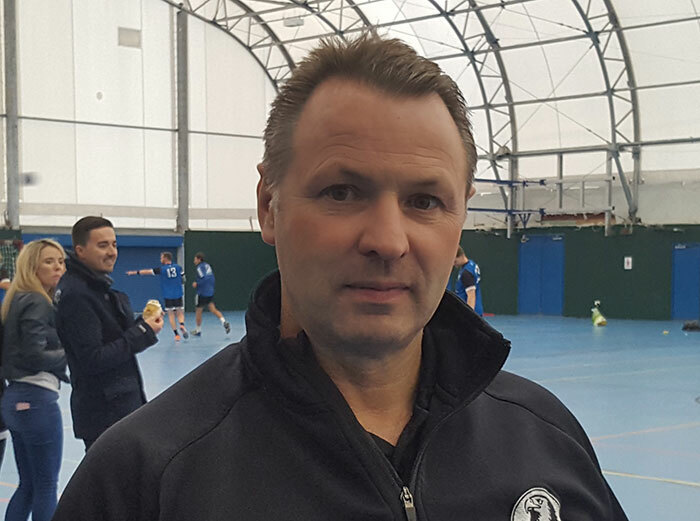 Jason Lee has stepped down as Independent Board member of the British Handball Association due to family health issues.